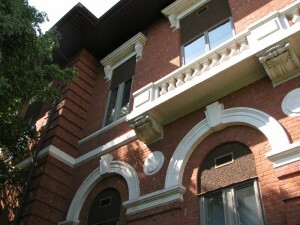 Brick Masonry Repair | Adriatic Restoration Corp. It is important to ensure that there are no cracks or fissures in your brick masonry. Large fractures may lead to water damage, infestation, and the possibility of higher energy costs. Brick masonry repair is important to maintaining property value and preventing further damage. At Adriatic Restoration our highly trained and skilled employees will provide you with the highest level of service and satisfaction.